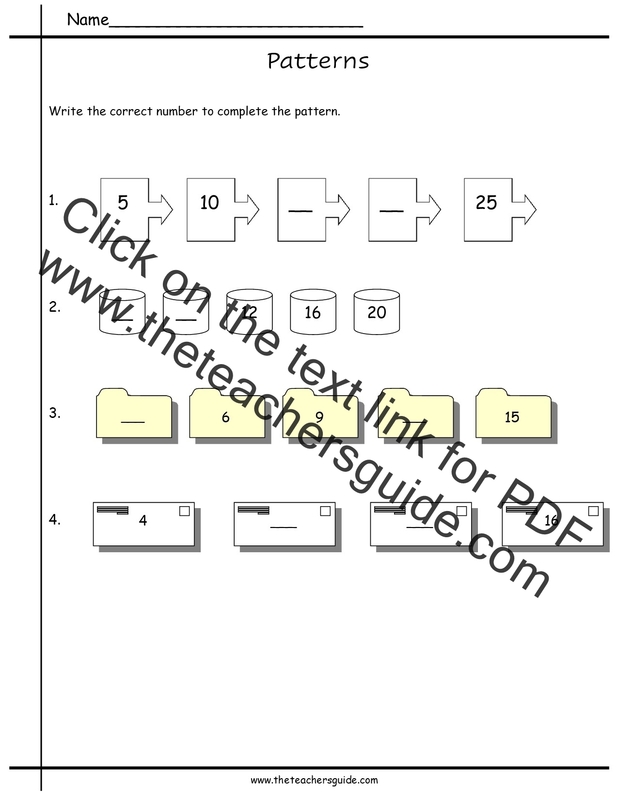 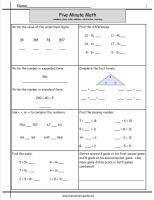 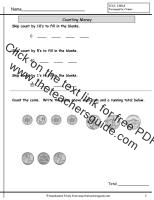 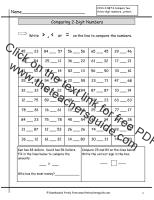 Two digit addition and subtraction worksheets. 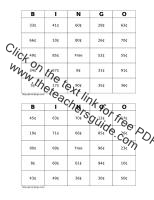 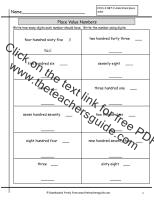 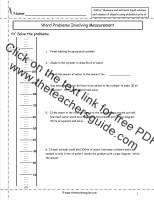 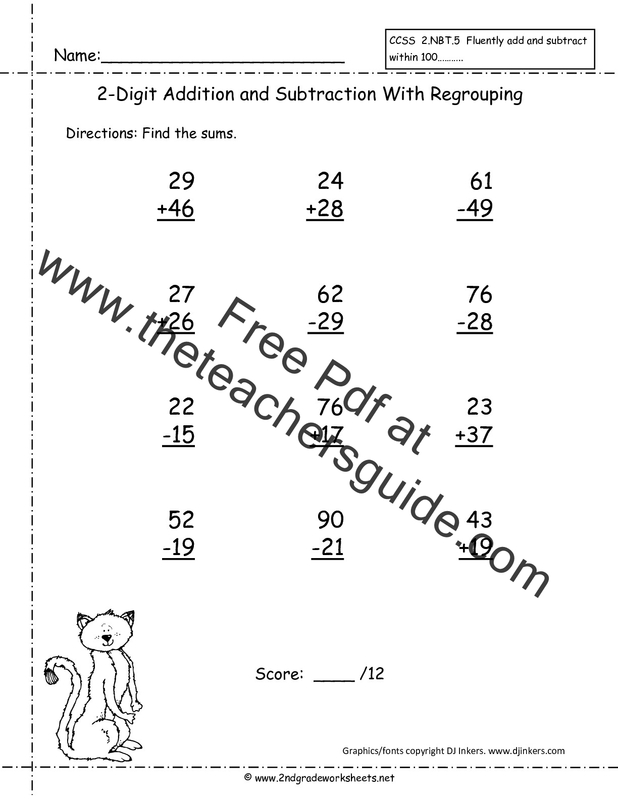 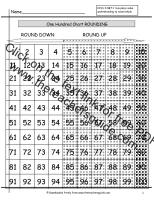 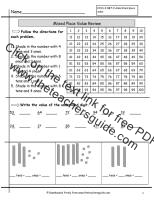 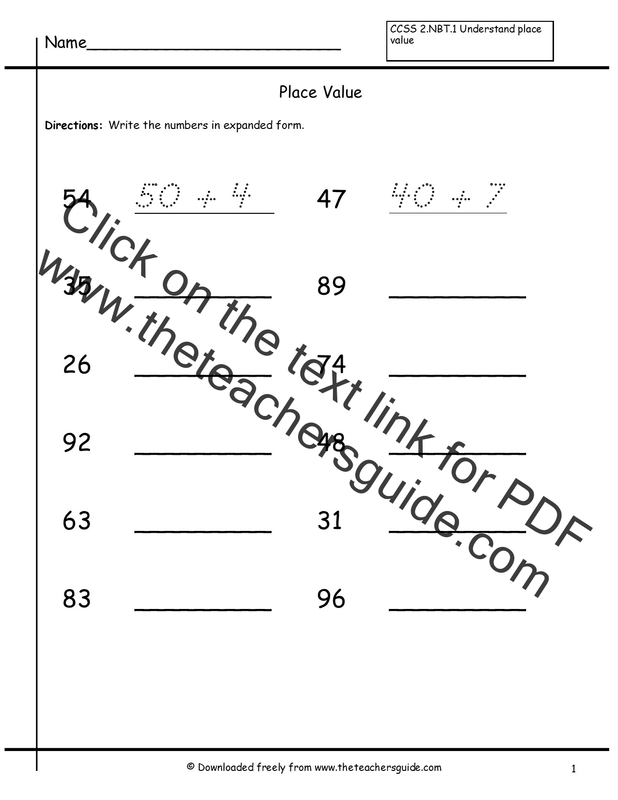 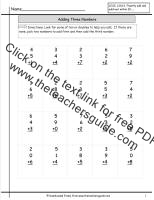 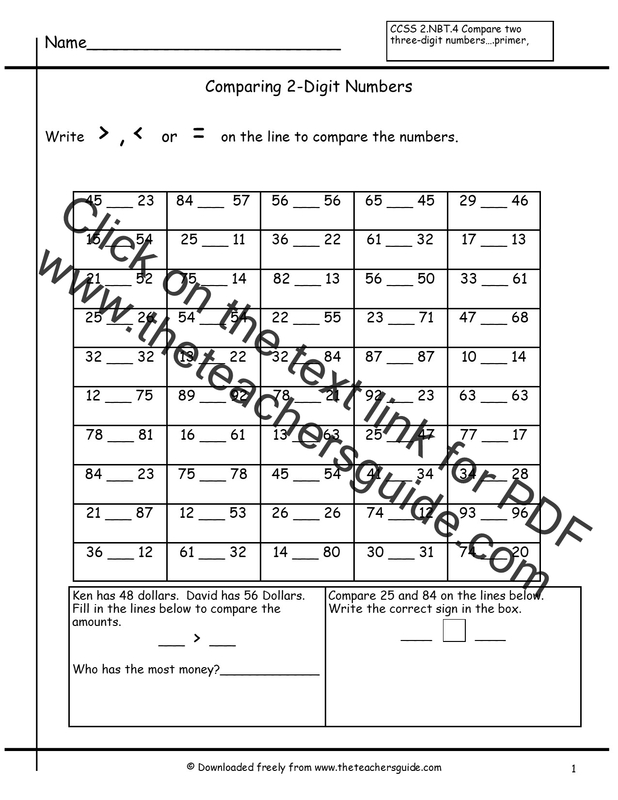 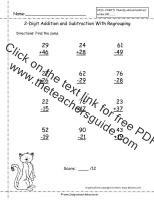 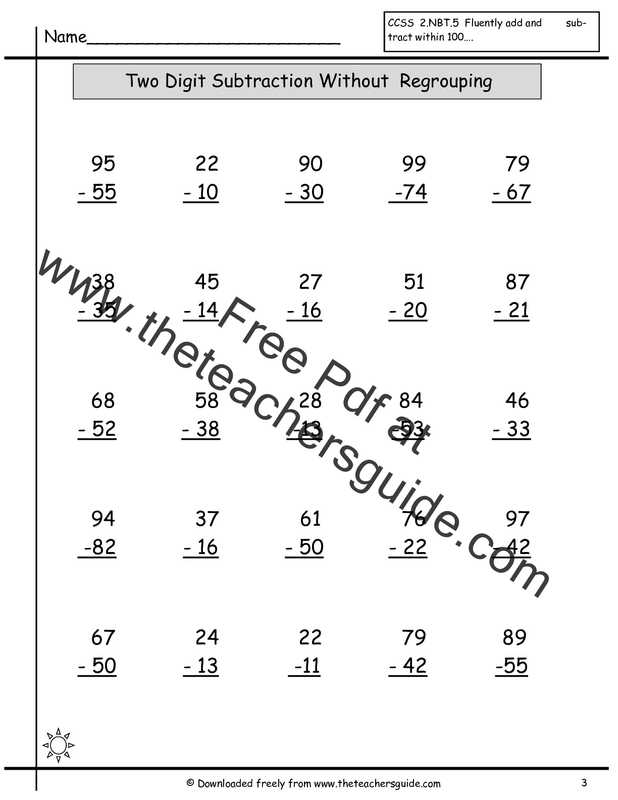 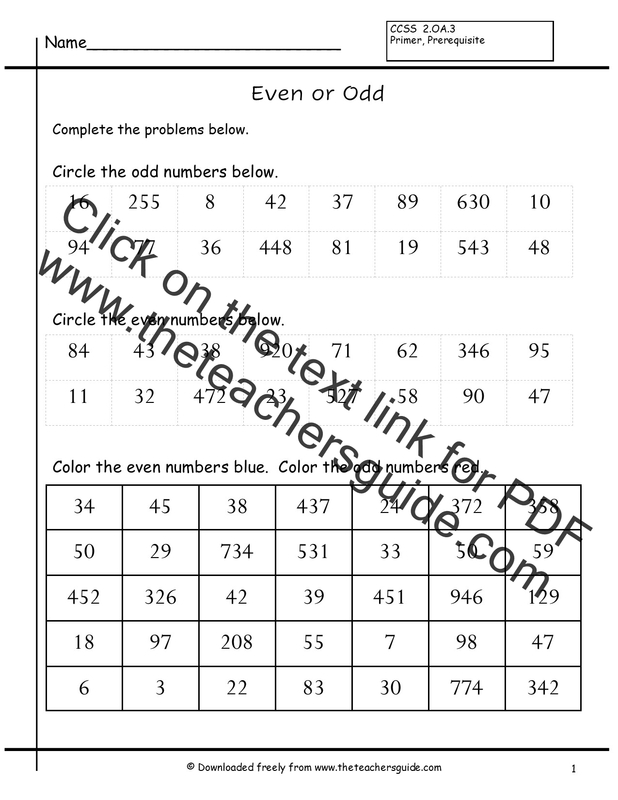 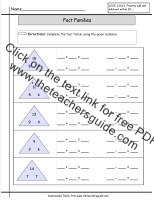 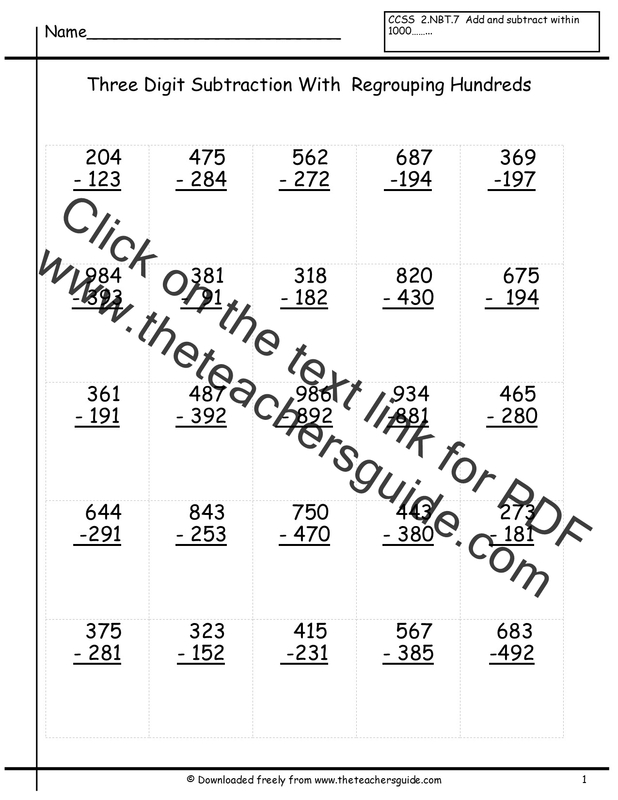 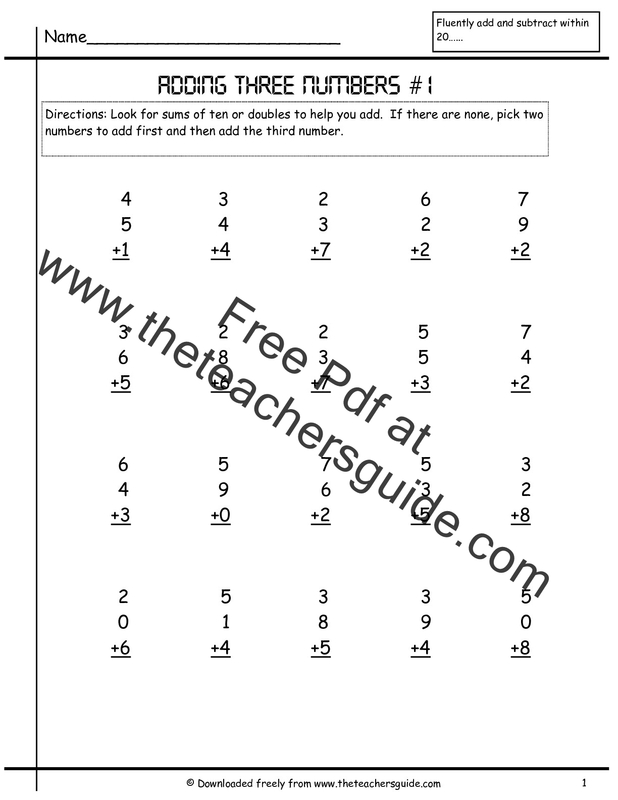 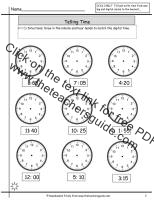 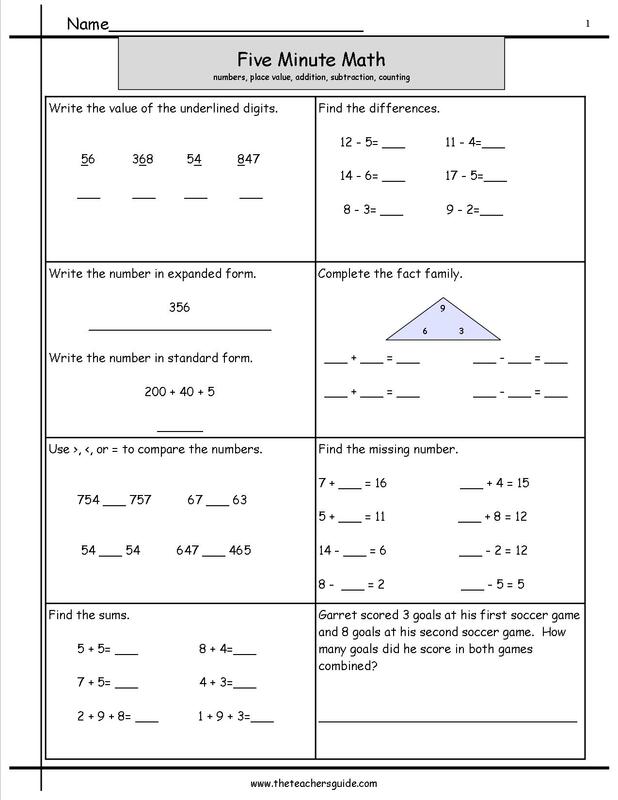 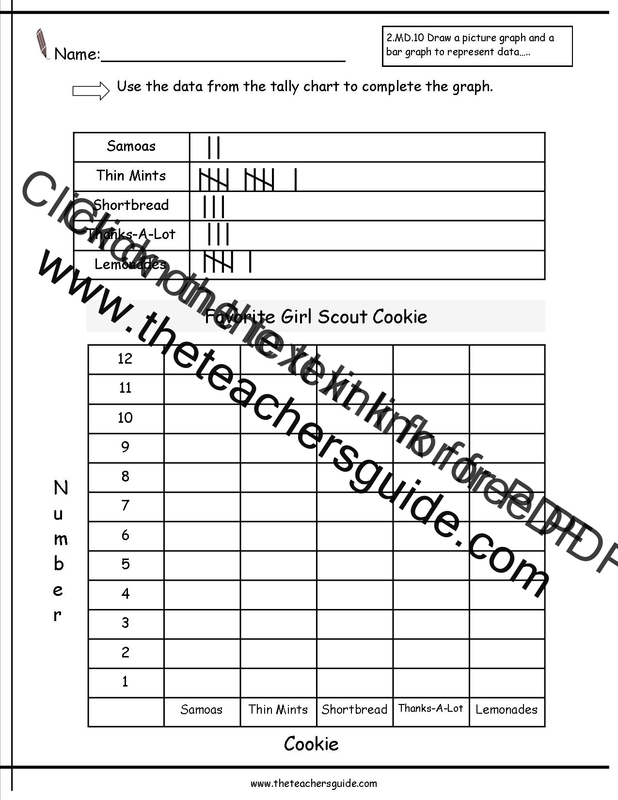 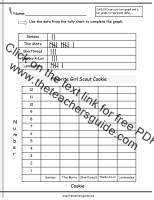 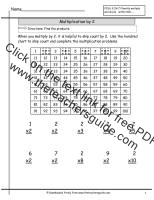 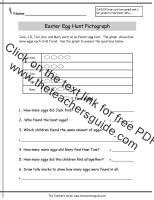 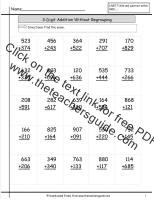 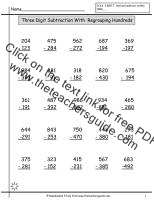 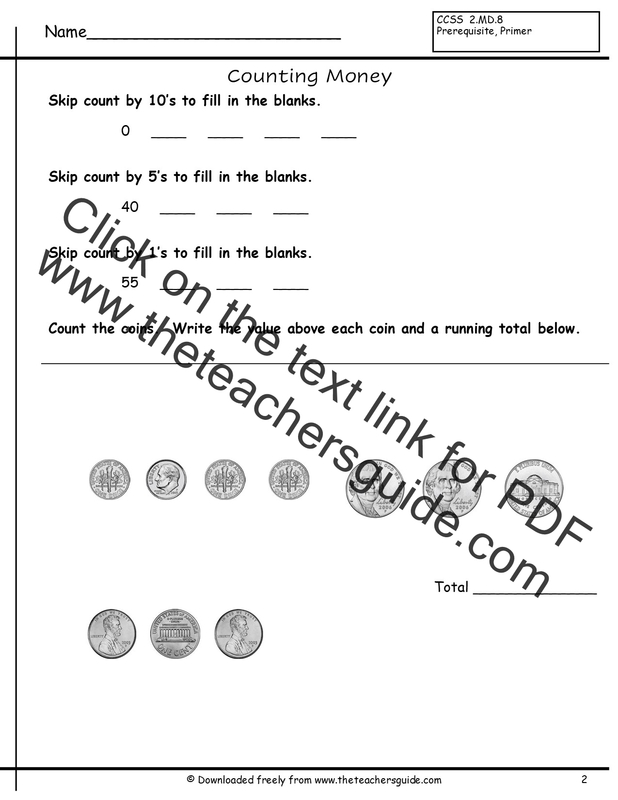 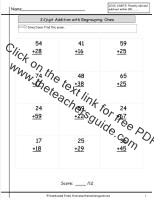 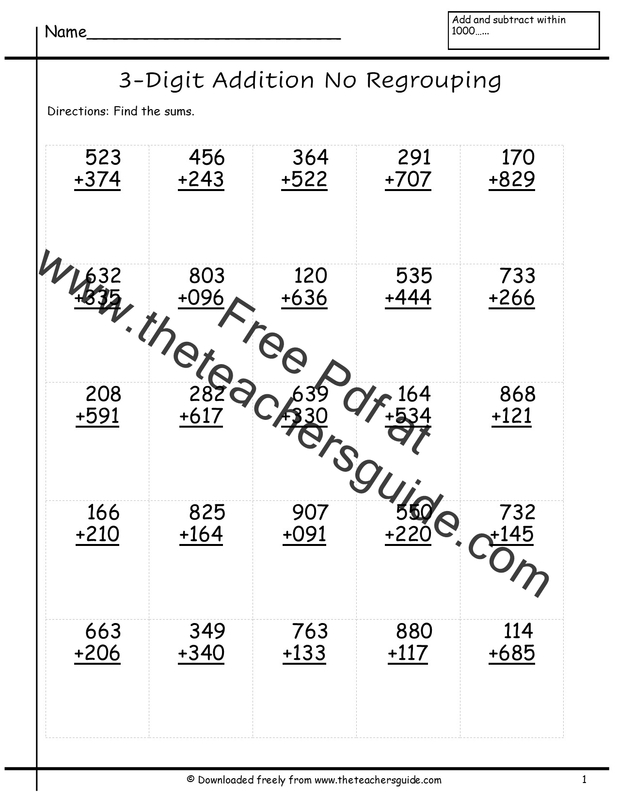 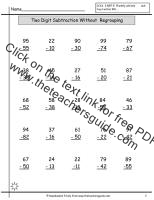 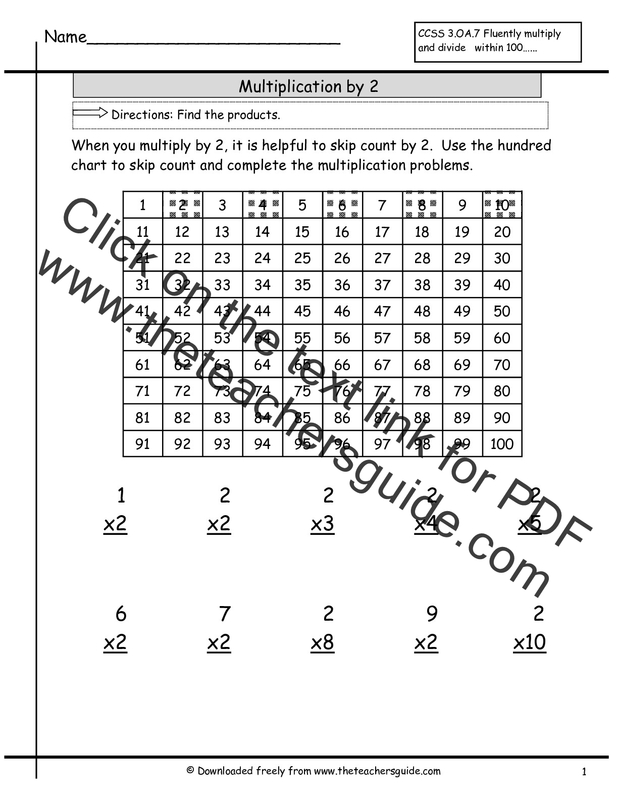 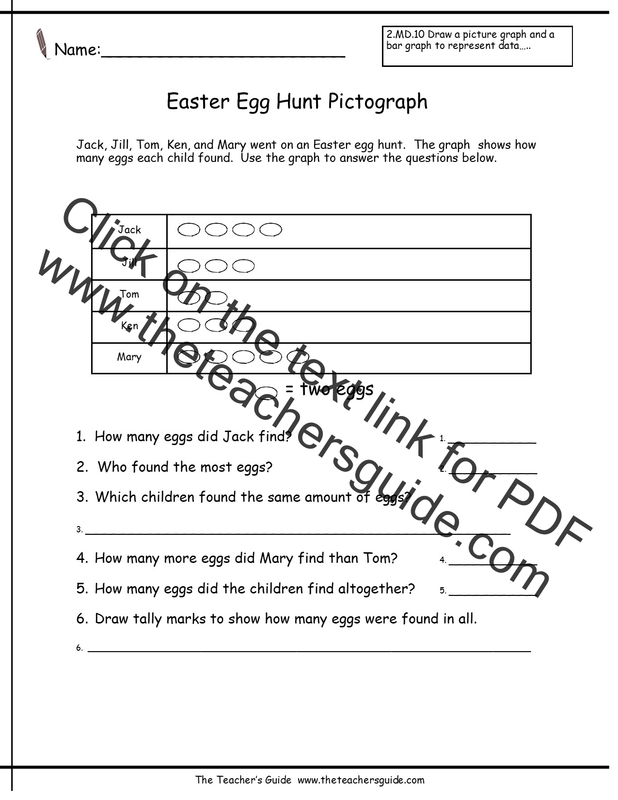 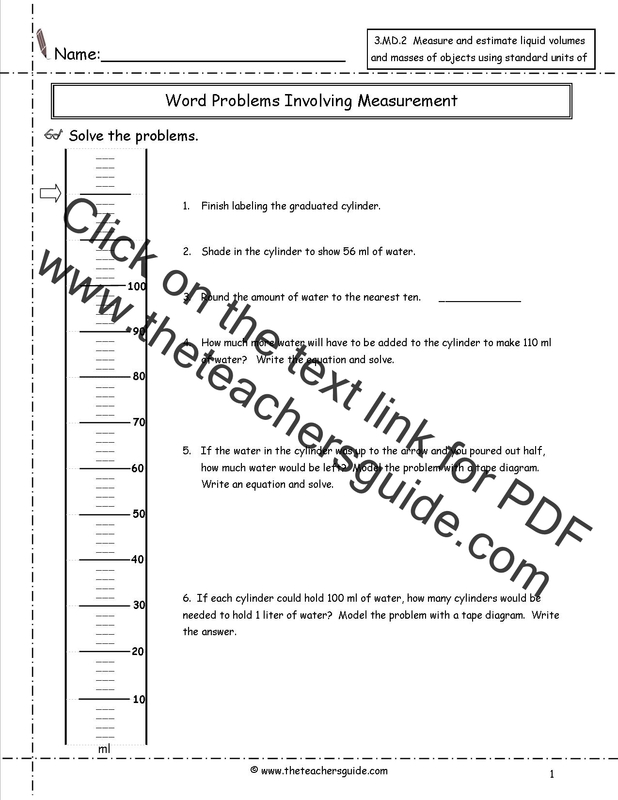 Three digit addition and subtraction worksheets. 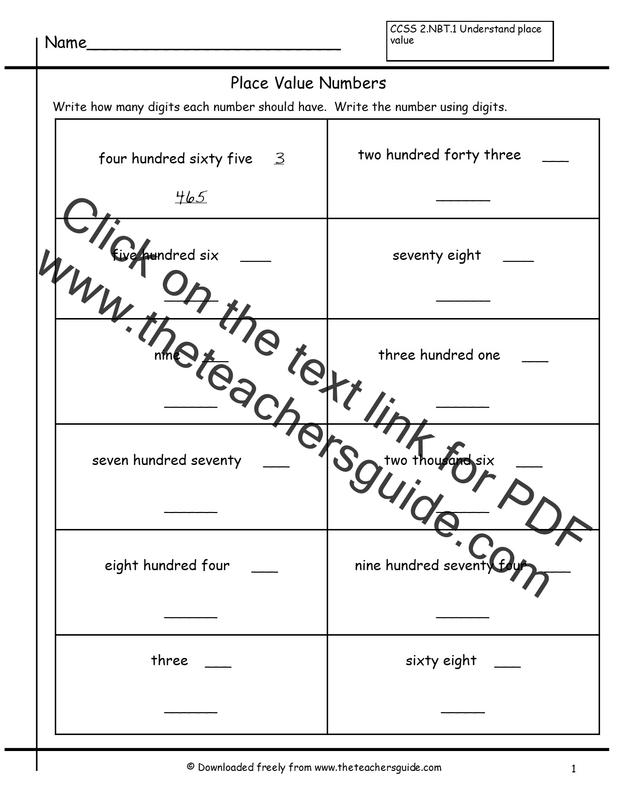 Single digit, two digit, and three digit addition and subtraction. 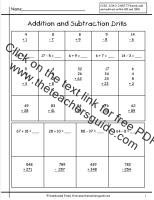 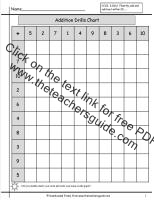 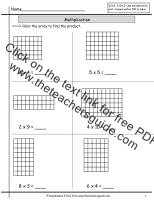 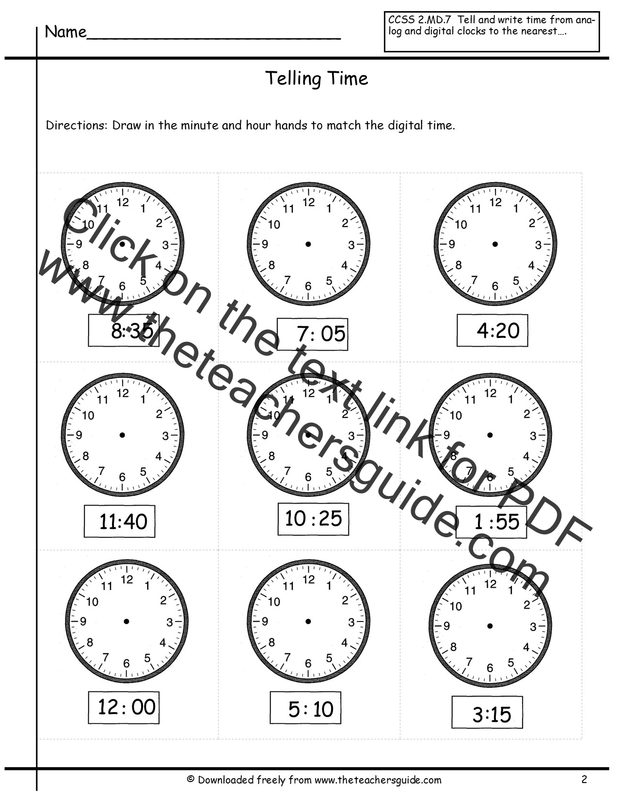 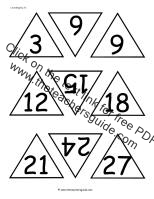 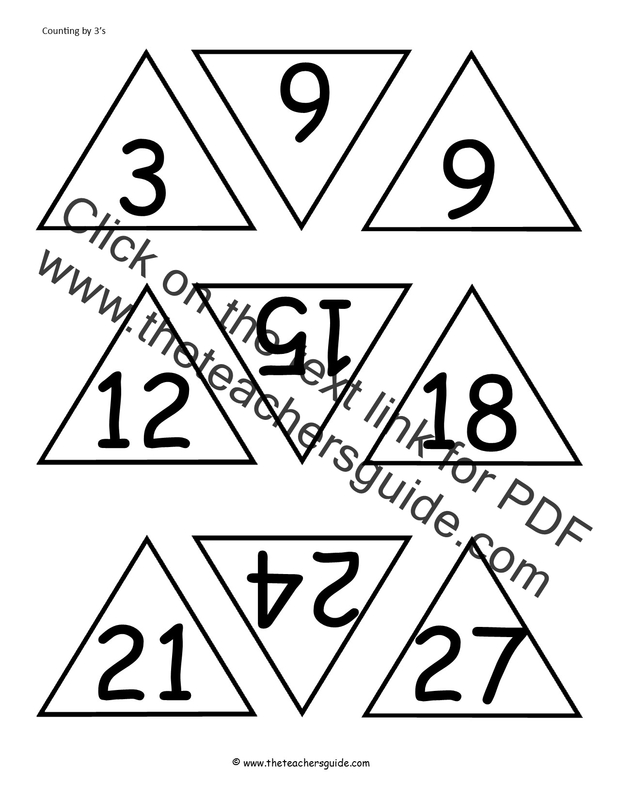 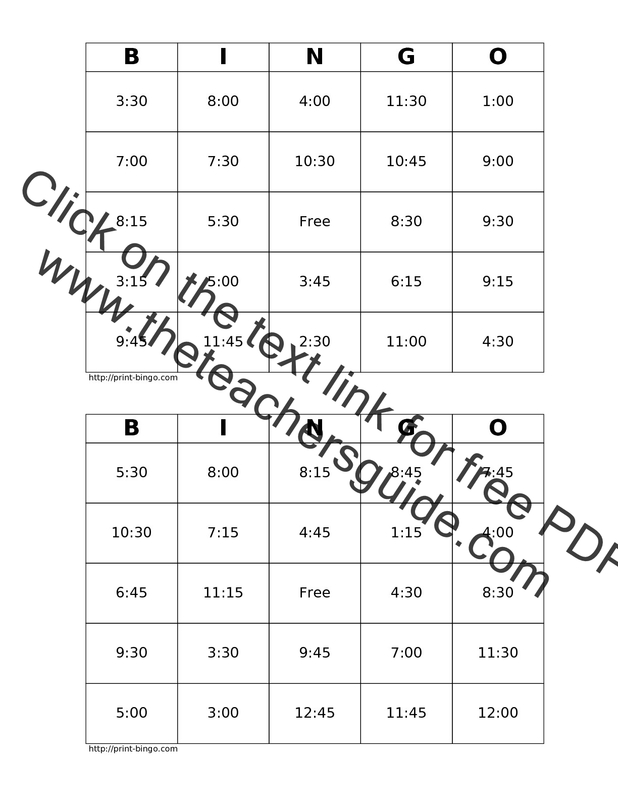 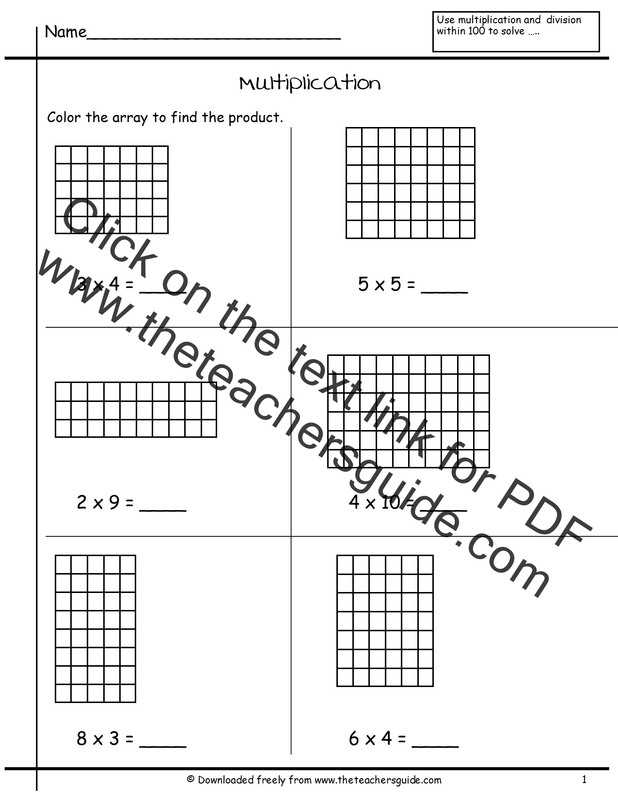 The math folder can be printed on 11x17 cardstock. 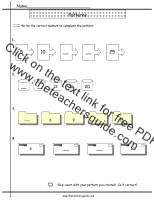 It would be better to print directly to the bypass tray of the copier if you have that capability. 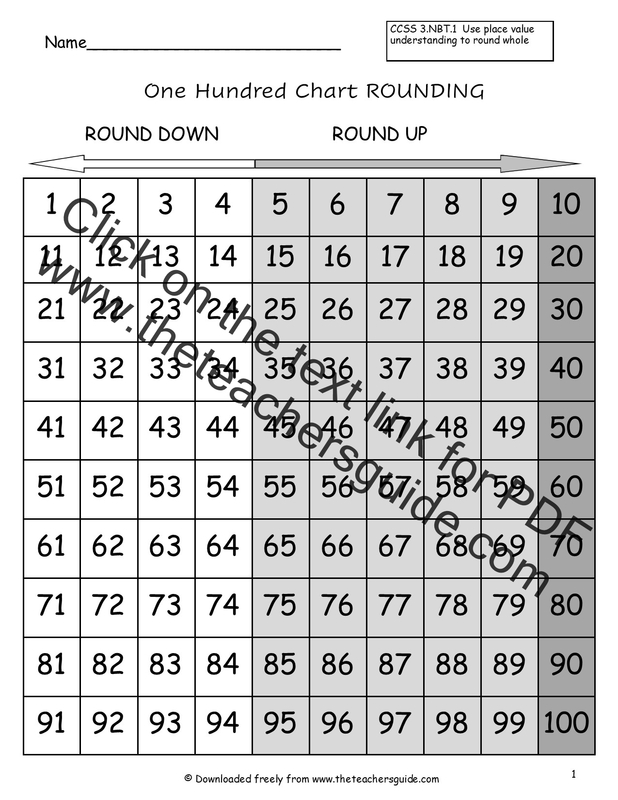 Otherwise, you can print to your printer and copy it onto 11x17 cardstock. 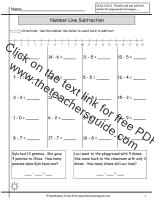 Use these below the number line in your classroom.